Last round! December is here. 1 december, 2014 Säg något! So we are finally here, December. The last month of the year, just a few measly days left and we are entering a new year. Yeah, yeah I’m getting ahead of myself. First we’ll celebrate Christmas, not that I care for it. I think I say the same thing every year around this time. Starting to sound like a damn broken record, haha. But seriously, it is great that there are people who enjoys this kind of stuff, I just wish they didn’t shove Christmas down you throat in the beginning of October. Stop premature Christmas decoration! Still going strong with Tales of Hearts R, I played a whole lot this past weekend. To my big enjoyment. Hopefully I’ll be able to play anything this week, at least it won’t be anything on this coming weekend. I’m working and then I’m going to watch some tv-shows with Elden, from beginning to end! Marathon it, like always! It will soon be the 27th October and that means I will turn 31. A year older and a year wiser as they might say, haha. Well not so sure about the last part, but at least older. And today I was moved, I’m still at a loss for expressing my gratitude. My friends banded together and got me something I’ve wanted for a long, long time. Or rather I wanted to regain something that I lost a long time ago. 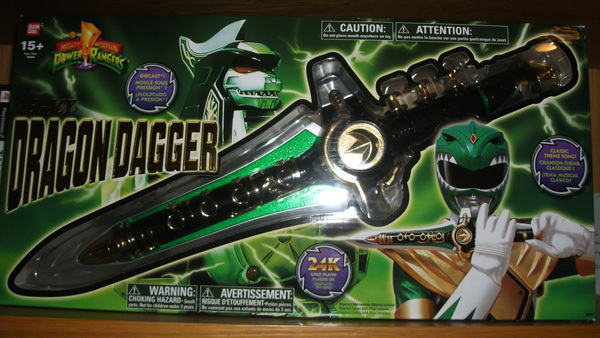 This year marks 20years since I got the Green Ranger’s Dragon Dagger for Christmas and my friends got me the Legacy Dragon Dagger. And my emotions are all over the damn place! 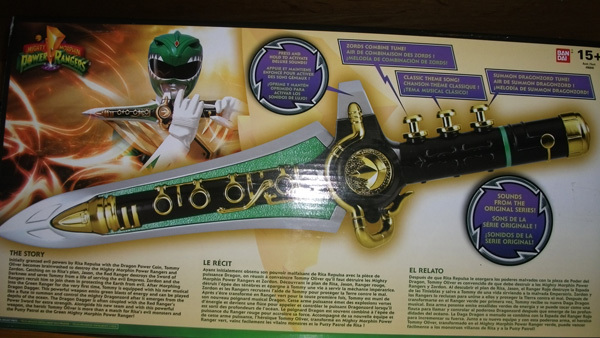 The original Dragon Dagger was my favorite Power Rangers toy when I was a child and I’ve always loved to, so to finally have it again has made me happy beyond words. I really can’t express how I feel, but hopefully I can get though a bit more in the second episode of YazTalks. Do climbing sheep dream of Catherine? 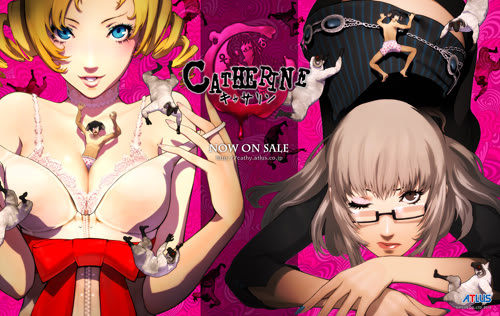 I had my eyes set on Catherine for some time, it seemed to be a fairly interesting game. While I wasn’t very interested in the puzzle aspect of the game, I decided to give it a whirl. The game had gotten a bunch of praises from people who had played it, so I started dreaming and started climbing. What can you call this game? A puzzle, climbing horror game? No idea, but that’s about the gist of it. I wanted to play the game for the story. It start with Vincent a regular Joe, with a regular job. His girlfriend since way back, Katherine (yeah, with a K) wants to move on. She wants to get married, but Vincent thinks are fine the way they are. And he becomes a bit pressured and stressed about the future. He doesn’t want things to change and that is where he meets Catherine. He “accidentally” cheats on his girlfriend and from there on it’s just a road of lies and trouble ahead. This is also the part where I started to hate Vincent. Either way, he starts having nightmares where he has to climb blocks to reach a goal. If you die in this dream, you die for real. It pretty fun and a bit disgusting to see how Vincent tries to handle the mess he got him into. I really enjoyed the story, I won’t go into it anymore. 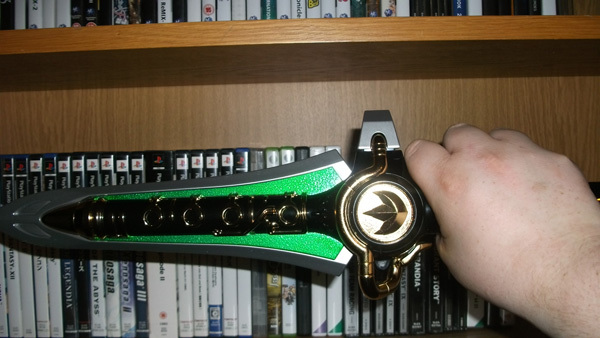 I don’t want to spoil anything for people who want to play it. As I said I played it for the story and got a sweet game! I’m not to fond of the puzzles or should I say game play. Some where fun others not, hard to say something other about it. It was a nice experience, I’m glad I played it. Catherine to the left and Katherine, Vincent’s girlfriend to the right. Who would you pick? Katherine all the way for me! Magic Knights Rayearth. It was a show that was very influenced by RPG and fantasy. So I started to watch it and grew to like the series more and more. 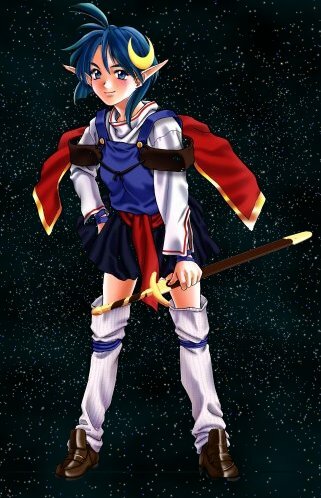 I also felt a stronger urge to try some RPGs again and I got the chance later when I got a friend to lend me Lunar Silver Star Story Complete for the Playstation 1. 3D Dot Game Hero! So much love! As some of you might know, I’m head over heels for the game, 3D Dot Game Hero. Also known as “Lego Zelda” by people on the internet. The game has a very Zelda/Dragon Quest style to it. Perhaps that’s why I’m so interested about it. That and it looks really nice! Especially in this day and age when it feels games have to be photo-realistic. Well mostly games, so its nice to see people trying to make something “retro”. This is actually one of my most eagerly awaited games. I really hope it will come outside of Japan, or at least if the Asian version features English text. Next month when its released in Japan we will know. The game is Playstation 3 exclusive. A bit of a shame, since I think everyone should get a chance to play this. 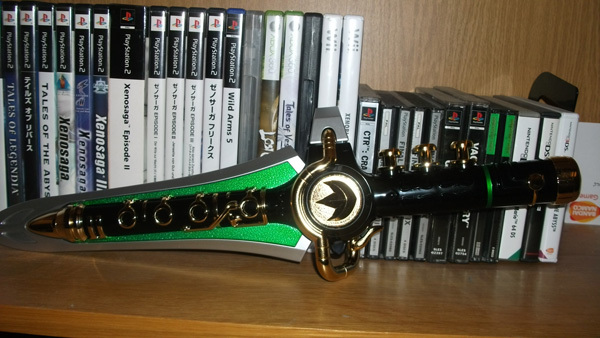 But then again, having an exclusive like this makes me really glad I have a PS3. The game will also feature a create mode, where you can edit the hero you are playing. Or if you are up to it, make a whole new hero! The game is said to be about 25-35hours long, something I liked to hear. Here is a taste of the games soundtrack/background music. Just right click and “Save as”.